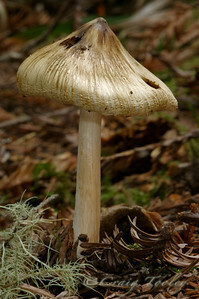 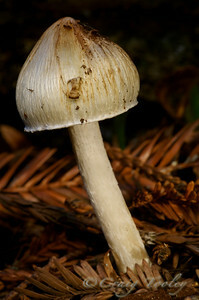 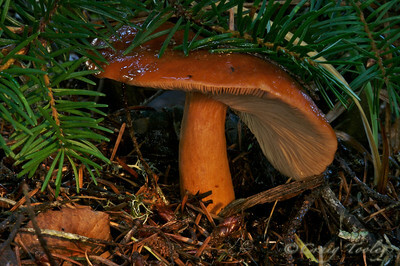 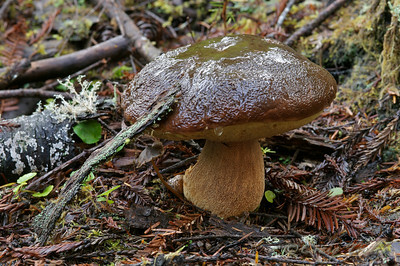 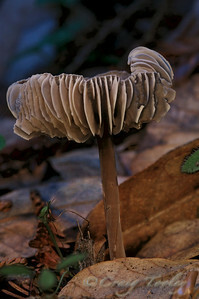 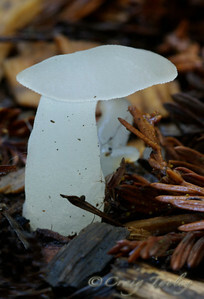 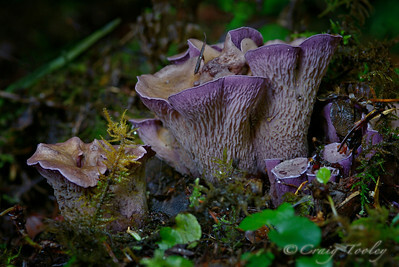 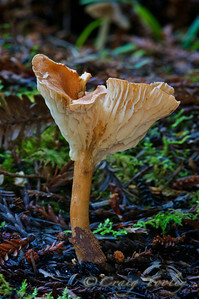 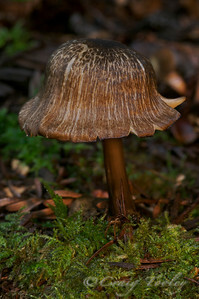 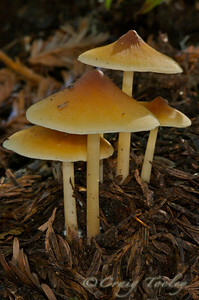 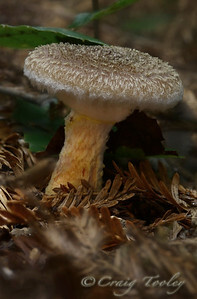 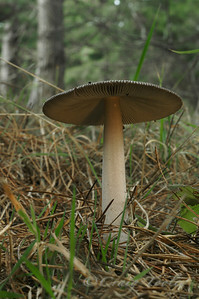 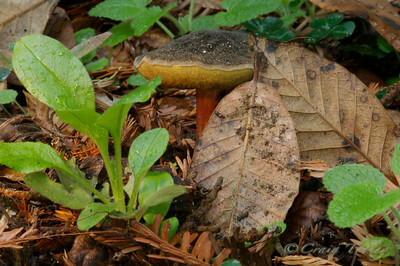 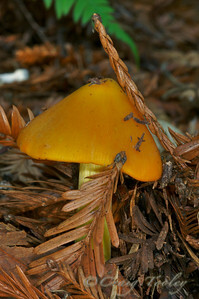 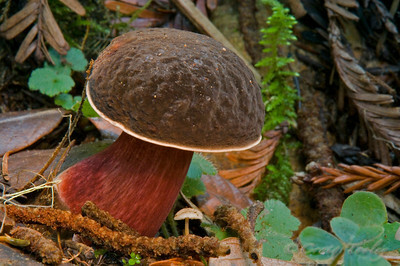 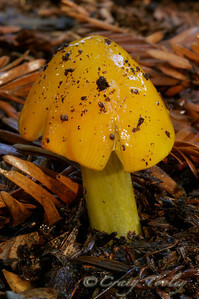 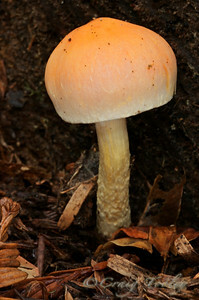 Mushrooms are the fruiting bodies, or reproductive structures, of some types of fungi. 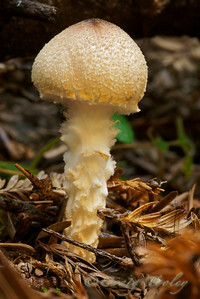 Most of the fungi fall under the subdivisions: Ascomycotina (morels, truffles, yeasts) and Basidiomycotina (mushrooms, puffballs, and bracket fungi). 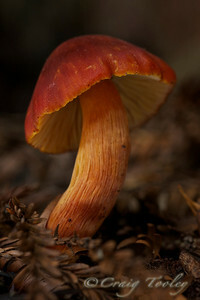 Feel free to pass this link around. 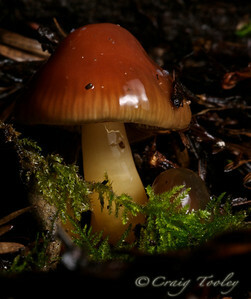 If you would like to be added to my free mailing list for updates just e-mail me at ruffimage@Gmail.com.